Since its foundation SOLCON has not only grown in its main topics and expertise, but also successfully expanded and strengthened its client network. SOLCON provides companies with consultation and advice on strategic issues. This can be in developing sales and marketing strategies as well project and reengineering strategies. Implementation expertise and internationalization which differentiates us from other consulting companies. Extremely in-depth understanding of the unique, cultural and economic needs of new emerging countries such as the West Balkan in Europe. Our strategic projects are defined as successfully completed only when we have ensured that our action plans have been fully understood and enabled by our customers. Our in-depth expertise and core understanding of consultation will reassure our clients that change will be implemented smoothly. We will partner alongside our client during each phase of the process. 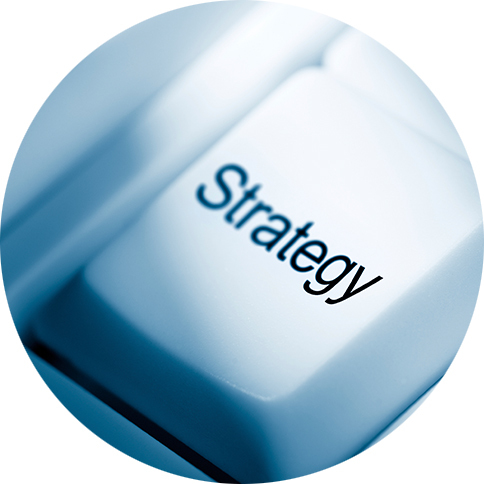 SOLCONs implementation expertise guarantees that strategic consultation does not stop at the strategy formulation process but continues until its successful implementation. Our customers have benefited from our performance and have rewarded us with long term cooperation and relationships.